Fight & Help Heal Autoimmune Diseases With THESE 5 Foods! 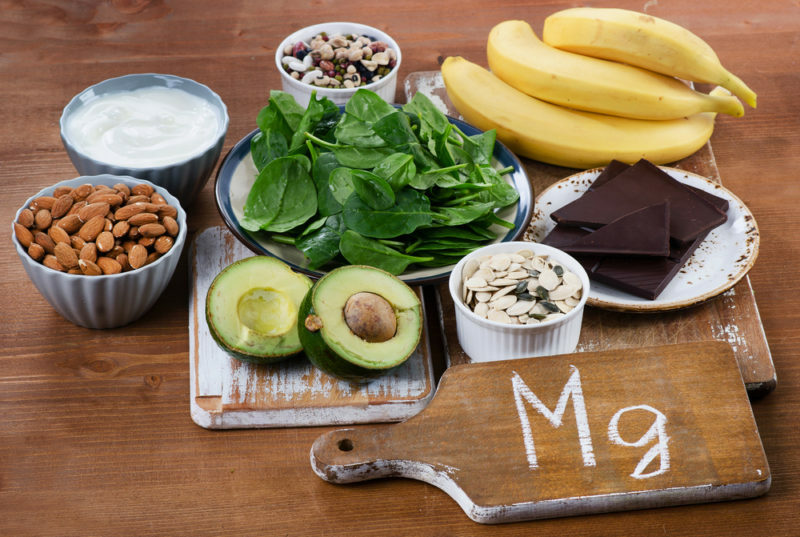 Deficiencies in micronutrients including selenium, magnesium and zinc are associated with several autoimmune diseases, due to chronic inflammation that decreases the absorption of these nutrients. Micronutrients are essential for the healthy production of the thyroid hormone. Thyroid problems are some of the most common autoimmune conditions. Many seeds and nuts, including Brazil nuts, are good sources of micronutrients. Crohn’s Disease in Children: Is Your Child at Risk?